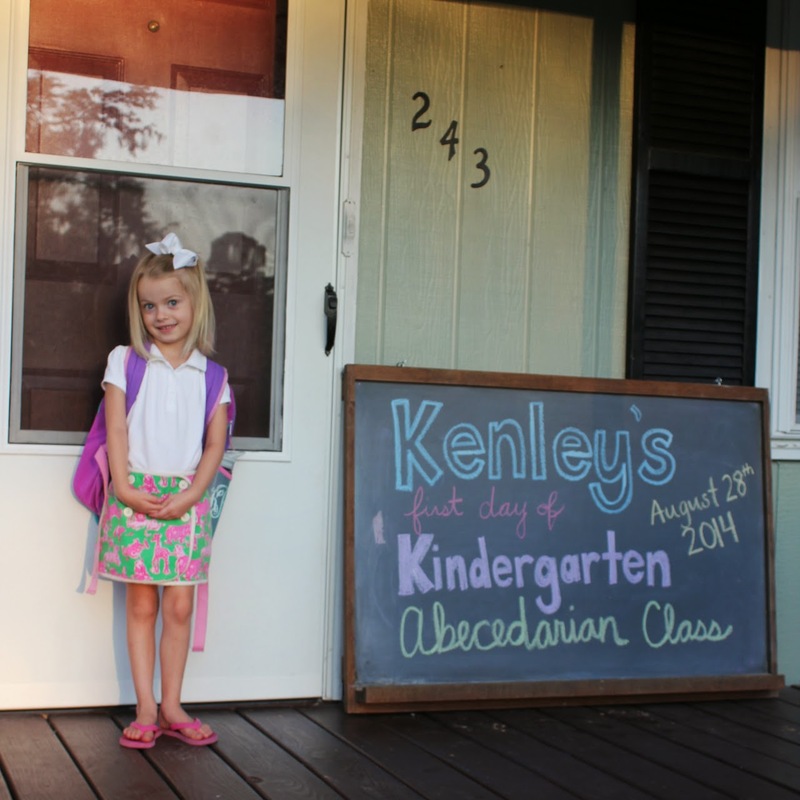 Schoolhouse Ronk: Kenley's first day of Kindergarten! 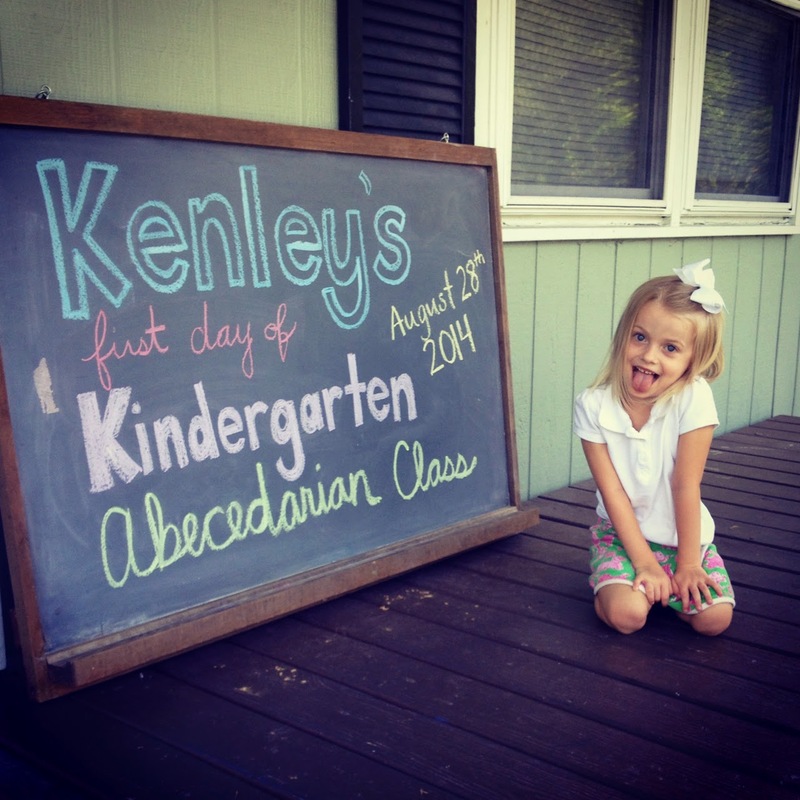 Kenley started Kindergarten on August 28th 2014! 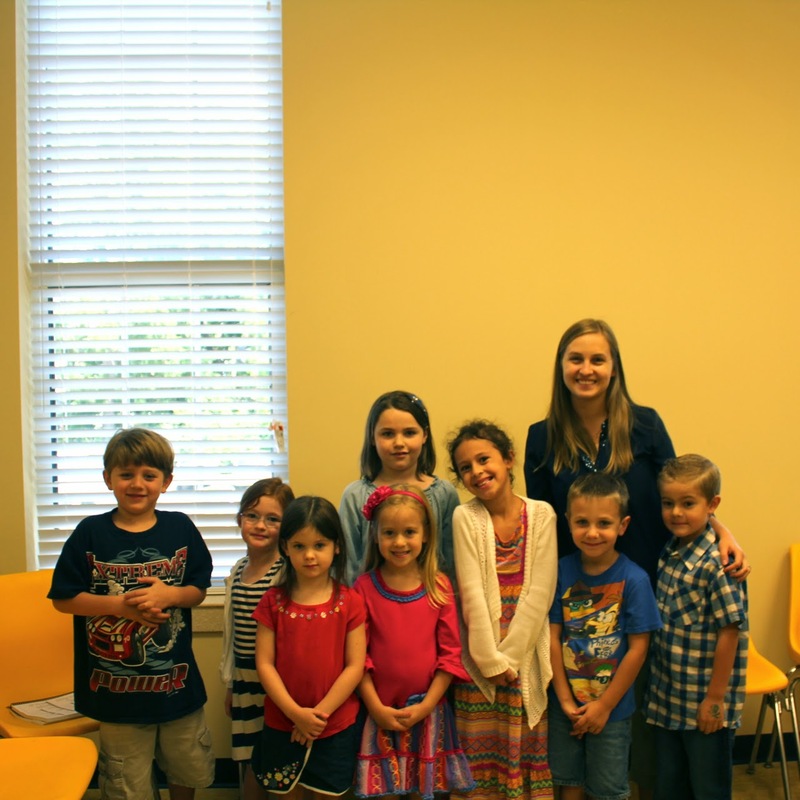 We are homeschooling and are a part of Classical Conversations community. It has only been two weeks but we absolutely love it! We love the classical method of learning, the format (tons of stick in your head songs), and that CC meets once a week to learn the new grammar for the week and do presentations! 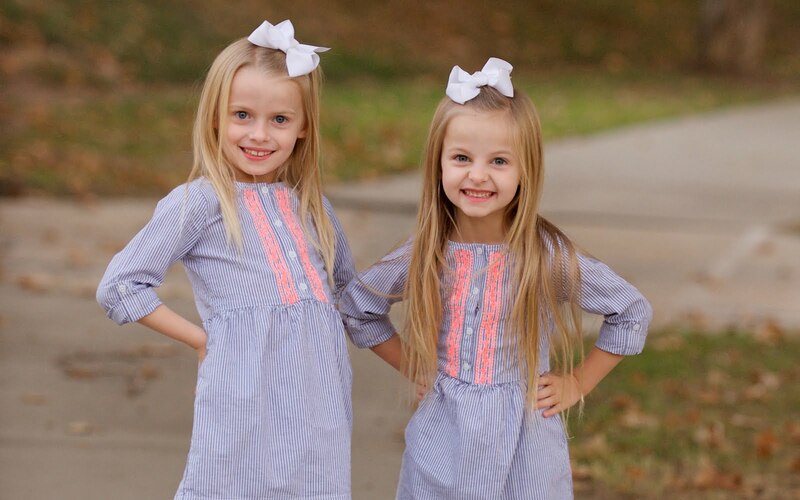 I really feel that through Classical Conversations we are able to give the girls the education that we wish we had! Ready to go bright and early on our first CC Day! I am also Tutoring a class! Classical Conversations doesn't have "teachers" because we believe that the parents are the teachers, but we have tutors who introduce the new grammar for the week, facilitate science experiments, art projects, presentations, and review games! So far I am loving it! I have a great class! 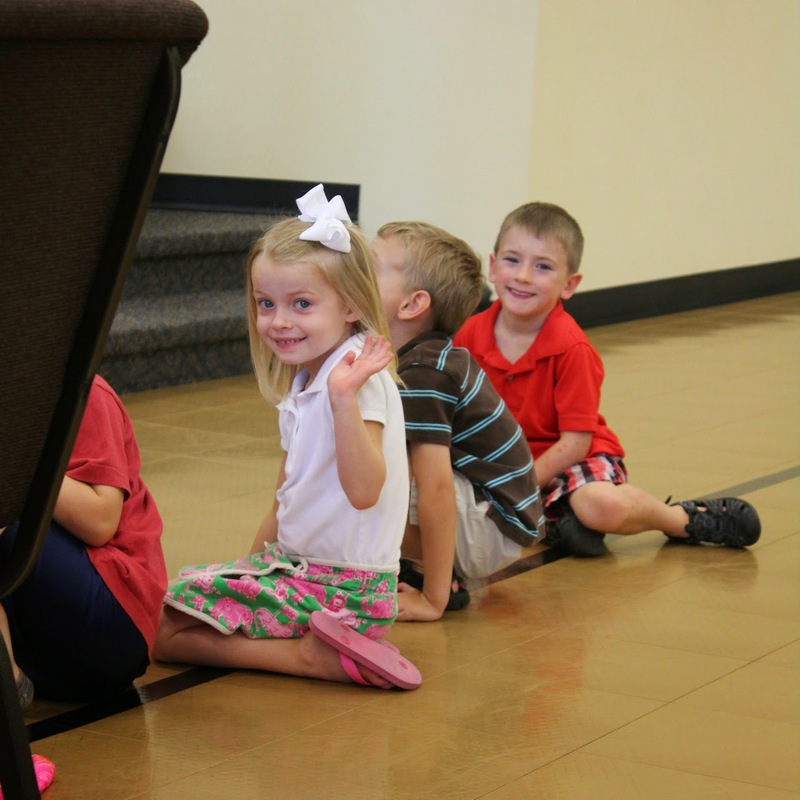 At CC Kenley is in Miss Michelle's Abecedarian Class! So far the only downside is that CC is on Thursdays and the Library's story time is also on Thursdays... This makes Kenley cry every time we go to the library and I have to tell her again (and again) that we aren't going for story time... Thankfully CC is only for 24 weeks so we will be able to get back to story time soon! As far as other curriculum's go, we are also using Saxon K Math and Spell, Write, Read. I've also bought Virtue Training Bible pages (similar to the Child Training Bible) and I think we will put that together as a family for Bible time in addition to the Bible stories and catechisms that we do at night!